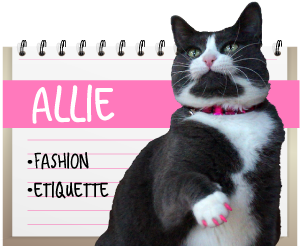 Allie: The Fashionable Feline knows exactly when to demonstrate her hunting prowess. First, one must always be seen in the Best Light. 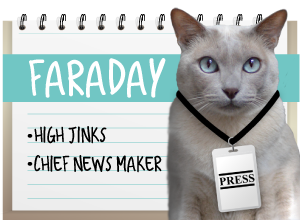 It's always Fashionable to appear modest (difficult, I know, but one must occasionally suffer for one's art). Next, be sure to select a neutral background, such as packing paper, when demonstrating one's hunting prowess. We can tell that packing paper is totally exciting and you are exhibiting impressive restraint to model your point. Heerz two a yellowtail horse mackerull kinda week oh end !! Mrrrp? I feel the same way about the fitted sheet on my staff's bed. It MUST be coquered! you make that packing paper look good.. Cool. Saphira's claw caps are green and they glow in the dark!! But Allie, what exactly is it that you're hunting? 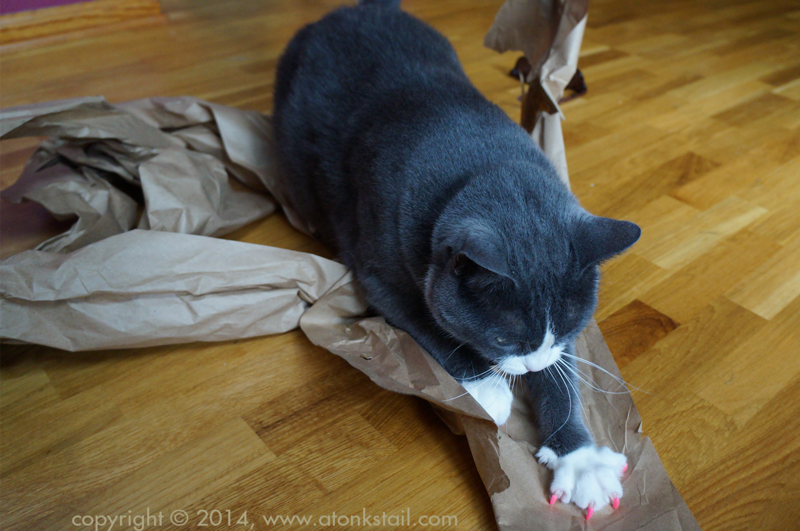 That paper did not stand a chance against those mighty paws! Beautifully pink tipped by the way! 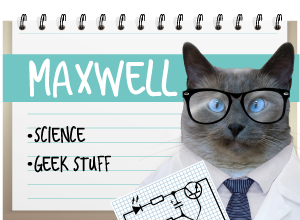 I love the title to your post! hahaha! Brown paper + cats = FUN!!! Think we need to get us some packing paper! We're taking copious notes, Miss Allie! Thank you for the great hunting tips! 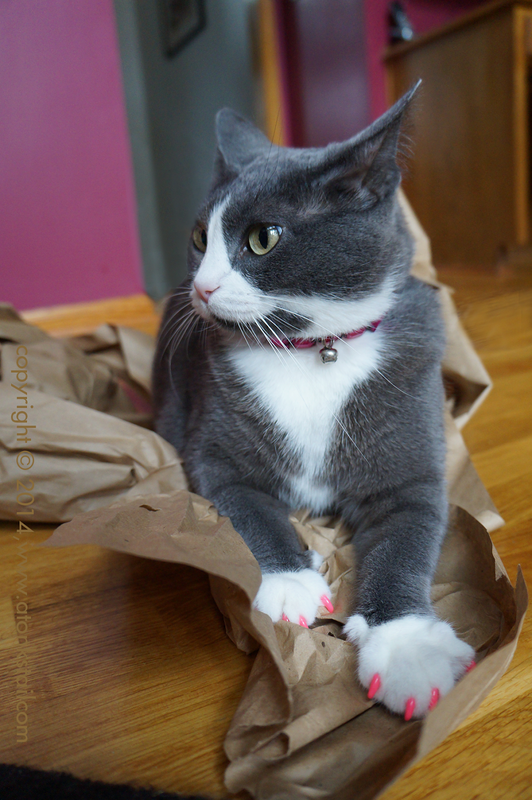 Yes, yes, the brown paper really brings out the pawdicure. You look fierce but mahrvelous! You always know how to look your best Allie. You look beautiful (as always). You sure know how to work it, Allie. 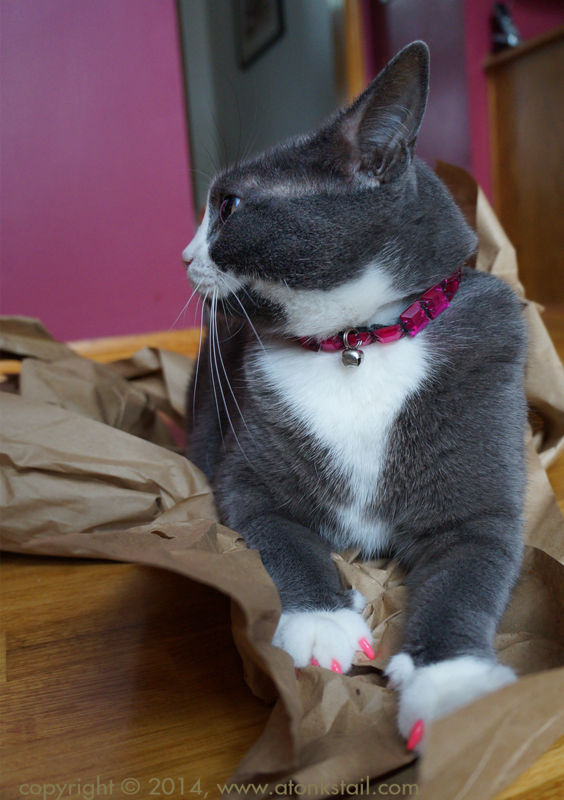 Mommy wishes HER nails were as fashionable as yours Allie! Gweat lesson. Yous look so cute. Excellent advice Allie! Your furs look extra soft in these photos too. Great points. I will pass these on to my photo bombing cat bro Bert. Wonderful Miss Allie amazing how the brown paper shows off your wonderful smokey furs too!